After careful consideration by our new customer from Huddersfield, Performance Porsche have been lucky enough to have be chosen to carry out the pre-sale inspection of this stunning 1983 Porsche 911 SC Martini RS replica. We fell in love as soon as we saw this gorgeous example of the classic Martini racing 911 and it’s truly in exceptional condition. This 3.0 litre 1983 911 has recently had a full strip and rebuild of the engine within the last 5,000 miles and complete gear box rebuild within the last 1,000 miles consequently flying through its recent major service and providing a thoroughly reliable classic air-cooled Porsche. Work of the highest quality has been undertaken to get the Martini Racing classic to the stage it is with exceptional finish quality and sports modifications. More information, including a breakdown of all work can be found on the eBay listing with unique changes such as Sachs sports clutch kit fitted, lowered suspension and uprated with Geo Set-Up by PRO-9. 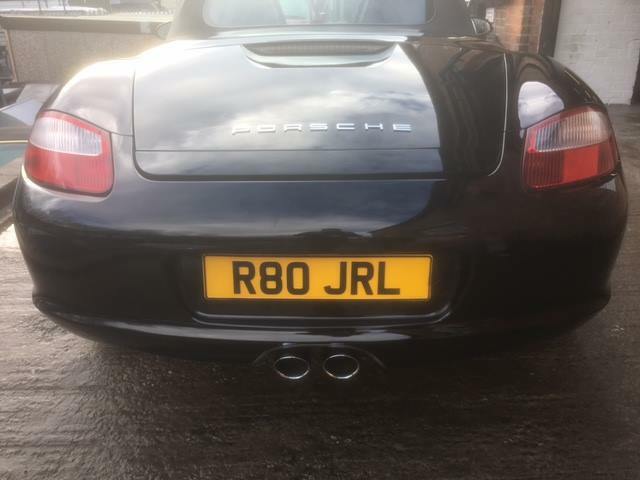 The car sounds gorgeous with a handmade, lightweight stainless steel race exhaust made by James Parker Exhausts that looks like a complete work of art! 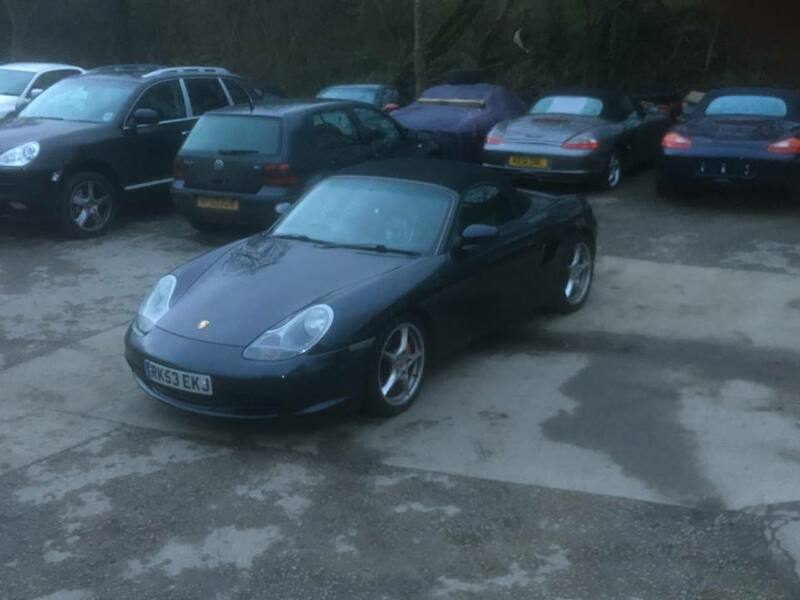 This Porsche master piece has a fully stripped interior including a half roll cage and lightweight Recaro racing seats along with the Porsche racing steering wheel adding the desired and classic features of the original Martini racing 911. 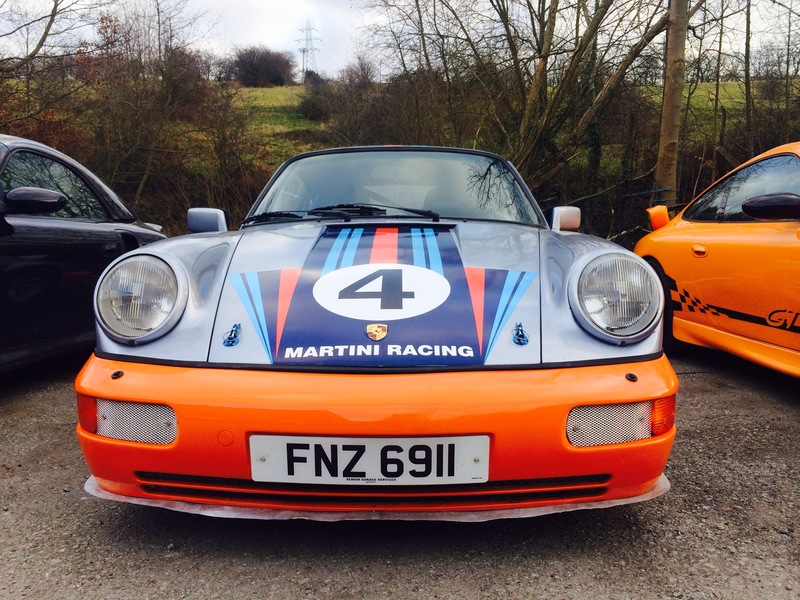 Included in the sale price is the cherished 911 number plate and rare Martini ‘Number 4’ decals. 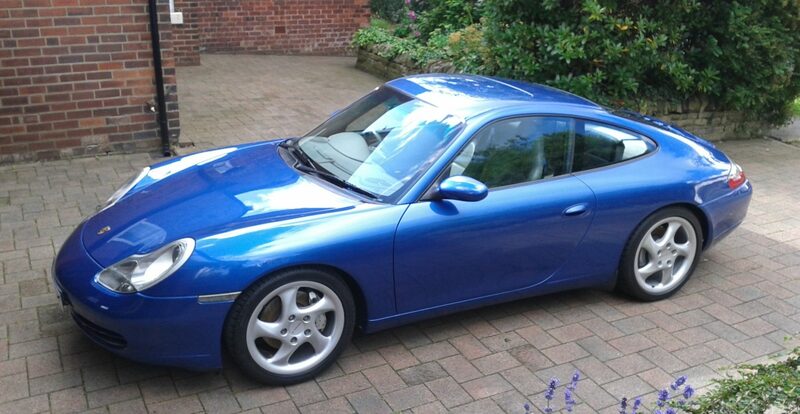 This 911 is in superb condition and with a mileage of just 154,00, full 12 months MOT and full history of service records this has to be a once in a lifetime chance to own a Porsche 911 of this calibre. next post: 2015 Races Ahead…Porsche Style!